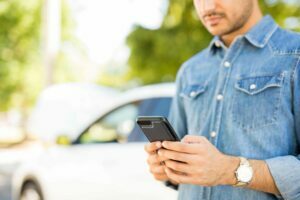 Looking for used auto parts in San Antonio? 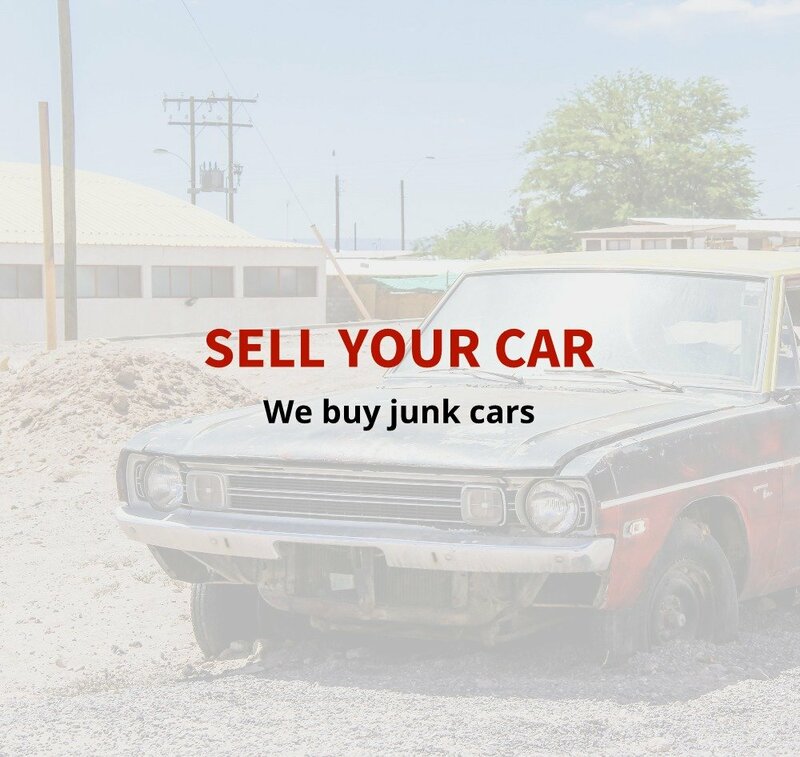 Wrench-A-Part has thousands of used cars and trucks for you to choose the exact part you need! Our inventory is updated daily with hundreds of fresh vehicles arriving every week. 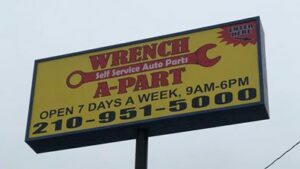 Wrench-A-Part offers used auto parts in San Antonio for a fraction of the price you’d pay at car dealerships and auto part supply chain stores. View our online price list to see that savings you can have! 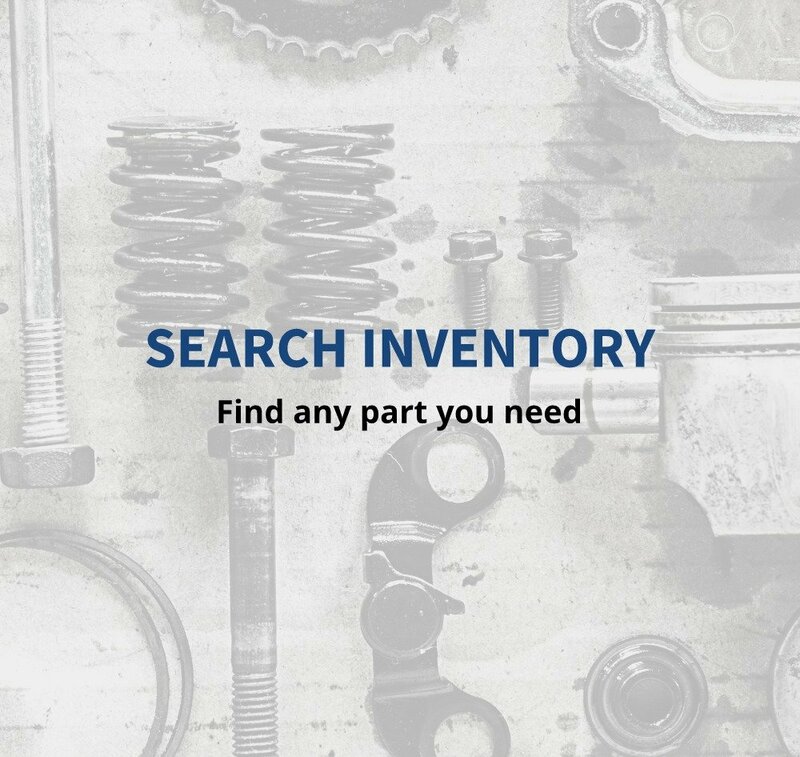 For any of your used auto part needs in the San Antonio area contact us at 210-951-5000 or search inventory online here.